WELLINGTON, FLORIDA – Just as JustWorld is committed to making positive changes in the lives of children around the world, the organization also recognizes that change begins with youth here at home. With that in mind, JustWorld is excited to partner with Boys & Girls Clubs of Palm Beach County for the first time to provide effective development and leadership opportunities to local youth. Boys & Girls Clubs of Palm Beach County’s mission aligns with the theory behind JustWorld’s partner projects, which focus on promoting the educational, vocational, health, leadership and character of boys and girls in a safe, nurturing environment. The Clubs offer a variety of award-winning developmental programs to help youth build skills, self-esteem and values during critical periods of growth. This year, youth from Boys & Girls Clubs of Palm Beach County will participate in JustWorld’s very own Leadership Development Program (LDP), which is designed to educate, empower and engage local youth. This winter, starting February 6, 2019, JustWorld will launch its 2019 Leadership Development Program, bringing together young leaders at Belle Herbe Farm in Wellington, Florida, every Wednesday from 5:00-6:30 pm. During the five-week program, students will learn through a hands-on approach, taking ideas and concepts they learned at LDP and facilitating their own, personally-driven campaign. Students will realize their ability to have positive change on the world while learning ways to become the next philanthropic leaders of tomorrow. If you are interested in joining this year’s JustWorld Leadership Development Program, please RSVP to Molly McDougall at mmcdougall@justworldinternational.org. 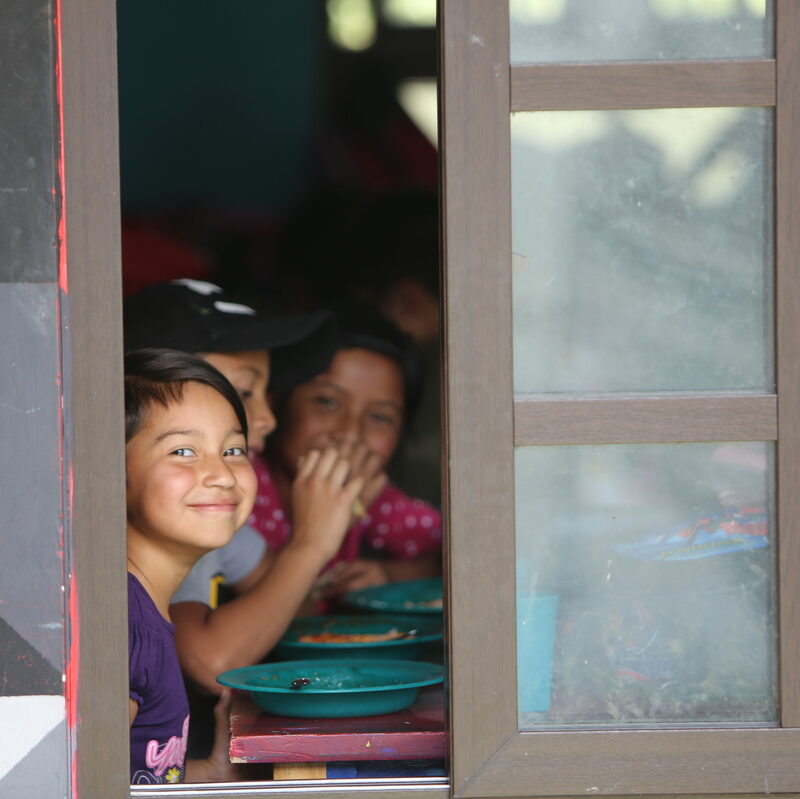 JustWorld International is a not-for-profit, humanitarian organization which funds life-changing education, nutrition, health and hygiene and leadership and cultural development programs for impoverished children in Cambodia, Honduras, Guatemala and the United States. Founded in 1971, Boys & Girls Clubs of Palm Beach County is a 501(c)(3) not-for-profit youth development organization dedicated to promoting the educational, vocational, health, leadership and character of boys and girls in a safe, nurturing environment. Thirteen Boys & Girls Clubs throughout Palm Beach County serve nearly 8,600 children ages 6 – 18. In addition to a safe, fun and constructive alternative to being home alone, the Clubs offer a variety of award-winning developmental programs to help youth build skills, self-esteem and values during critical periods of growth. For more information, please visit www.bgcpbc.org or call 561-683-3287.